RollerCoaster Tycoon World hit Steam Early Access at the end of last month and in the few weeks since, player reaction has not been kind. Multiple reports of game crashes, freezing, lagging, and other issues are all over the game's user reviews section on Steam. Atari says that it is reading them, and that it will be addressing those concerns. We have spent a considerable amount of time testing the game, but at this point it is inevitable you'll be running into some issues as you build your parks. Trust that with each quirk or glitch you find and report, it means that there will be one fewer in the final version of the game. So yes, in this current build you will still find bugs, balance issues, missing features, frustration points, and maybe some crashes. 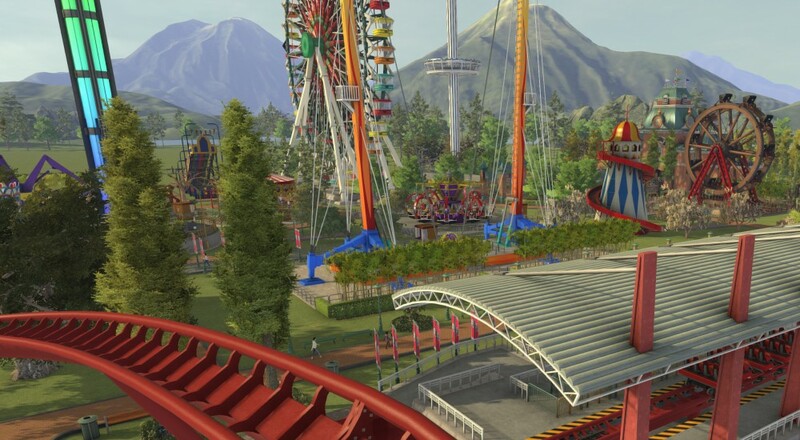 There has been some concern from the community that the game would not see much support as the user-generated content, which bolstered the sales and lifespan of RollerCoaster Tycoon 3, is lacking at this point. To their credit, it does appear the developer is listening to the feedback being sent their way and doing what they can to address the issues. The RCTW Production Blog has been updated four times since the Early Access launch with acknowledgment of the issues and update for the title just a couple weeks ago. So, if you're one of the many fans of the series that is encountering these issues, hopefully a fix is on the way and Atari/Nvizzio continue to keep up the support. For anyone interested in checking this out with some friends, it sounds like it may be better to wait a few months for things to get a bit more stable. Page created in 1.9782 seconds.